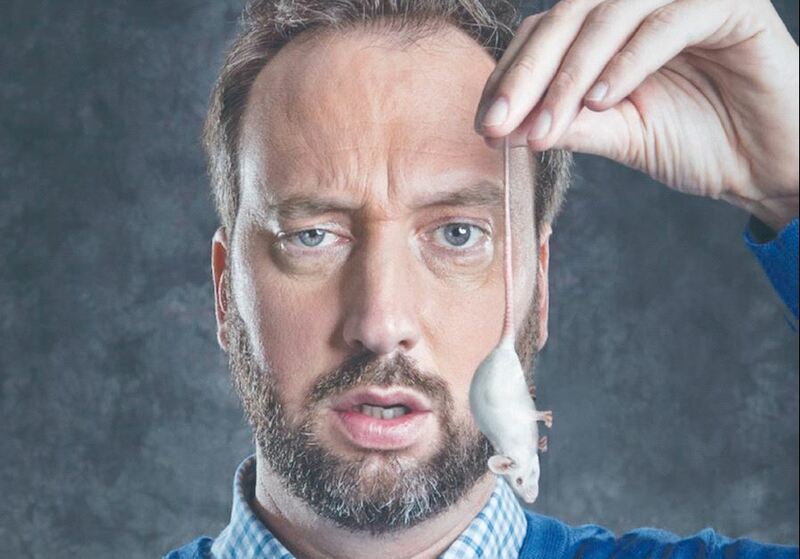 Tom Green is a comedian, actor, filmmaker, and talk show host. Known for his brand of shock comedy, he found mainstream prominence via his MTV television show The Tom Green Show. Green is also known for his roles in the Hollywood films Road Trip (2000), Charlie's Angels (2000), Freddy Got Fingered (2001), Stealing Harvard (2002) and Shred (2008).